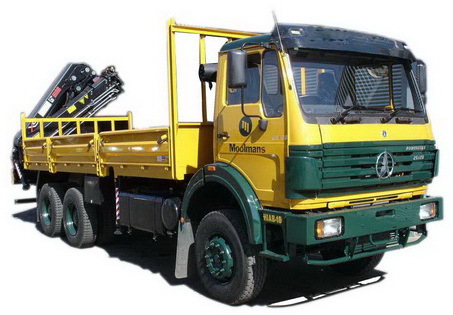 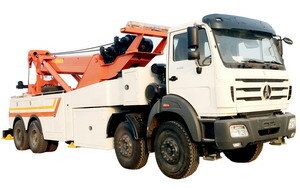 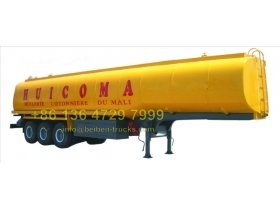 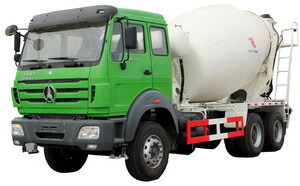 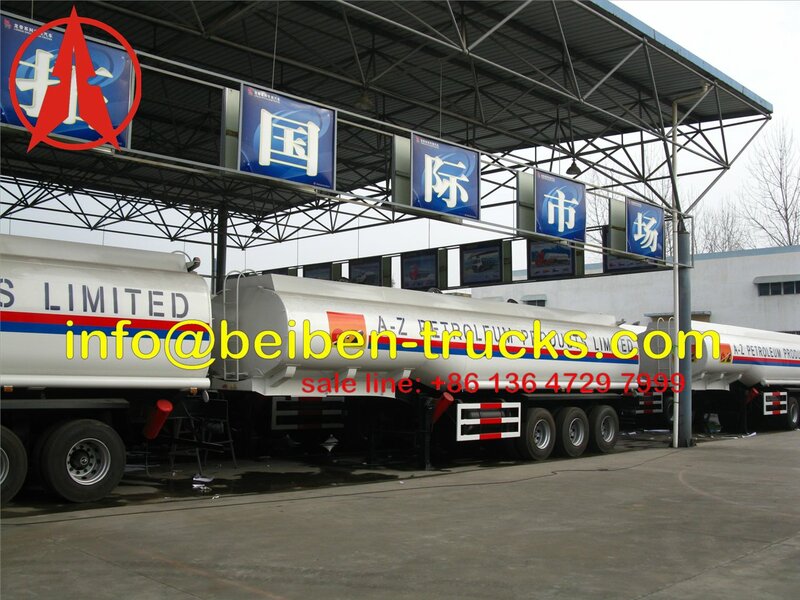 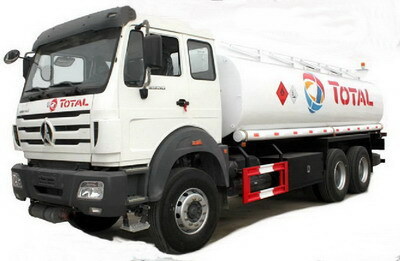 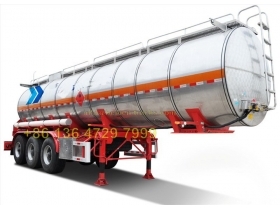 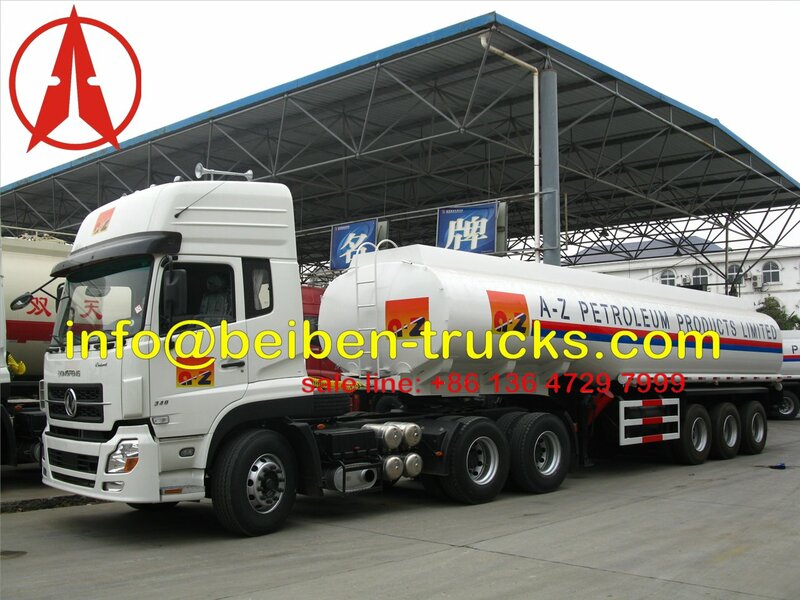 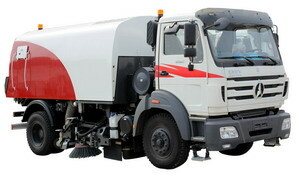 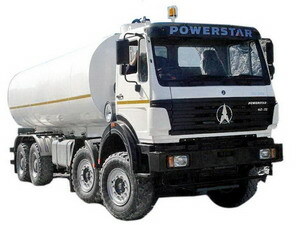 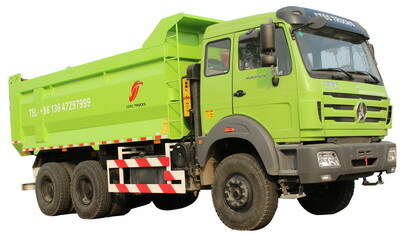 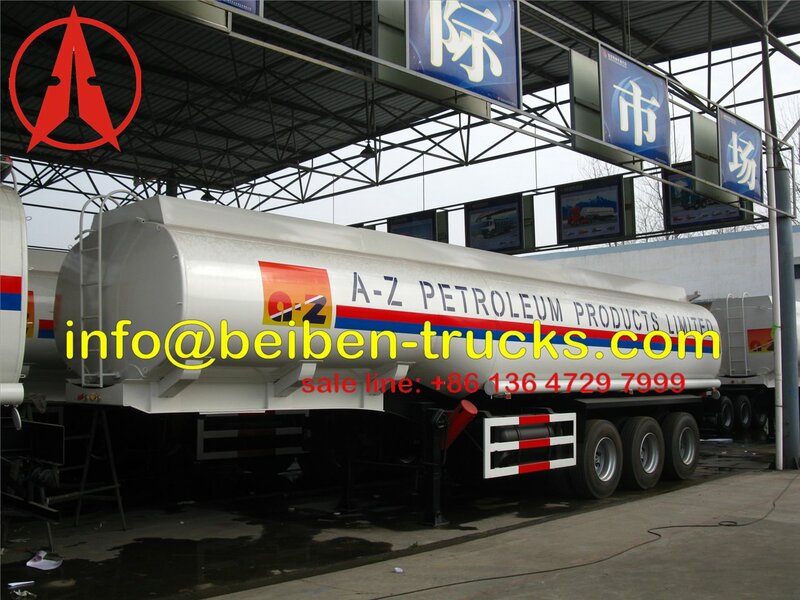 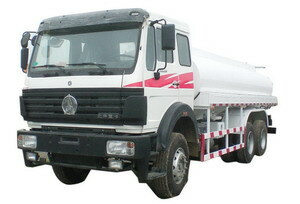 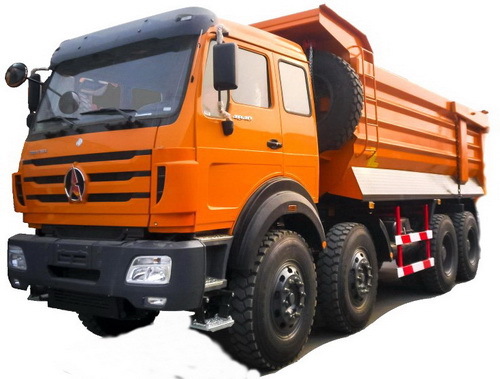 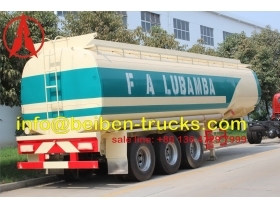 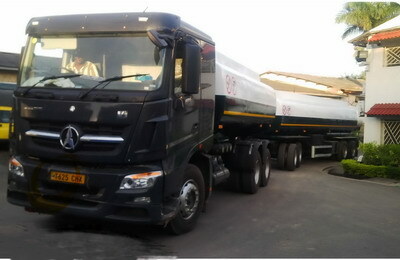 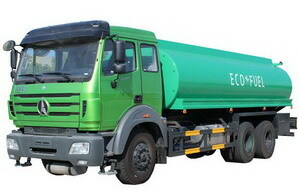 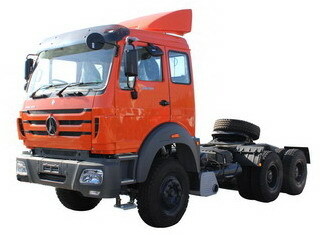 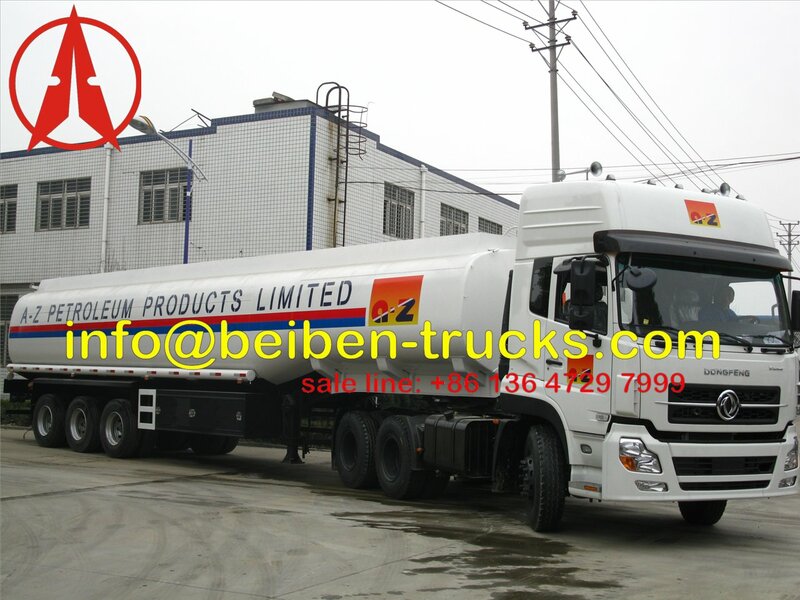 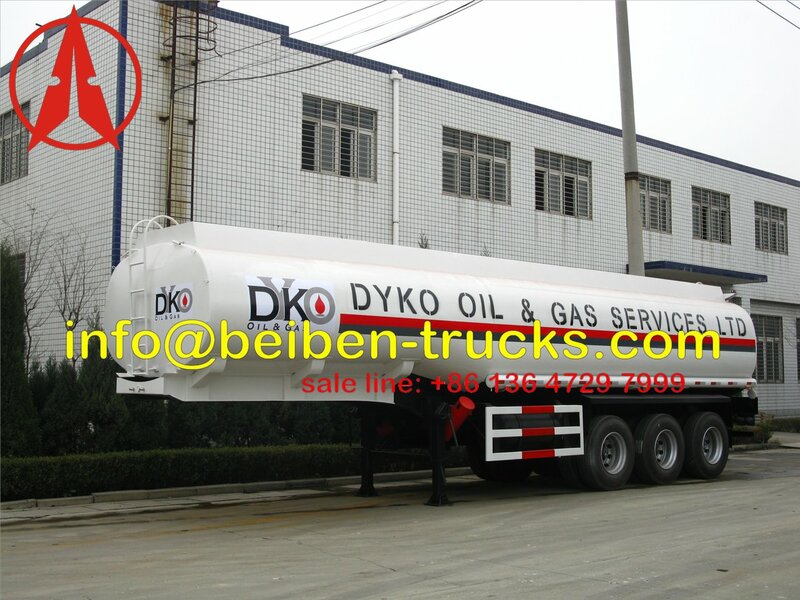 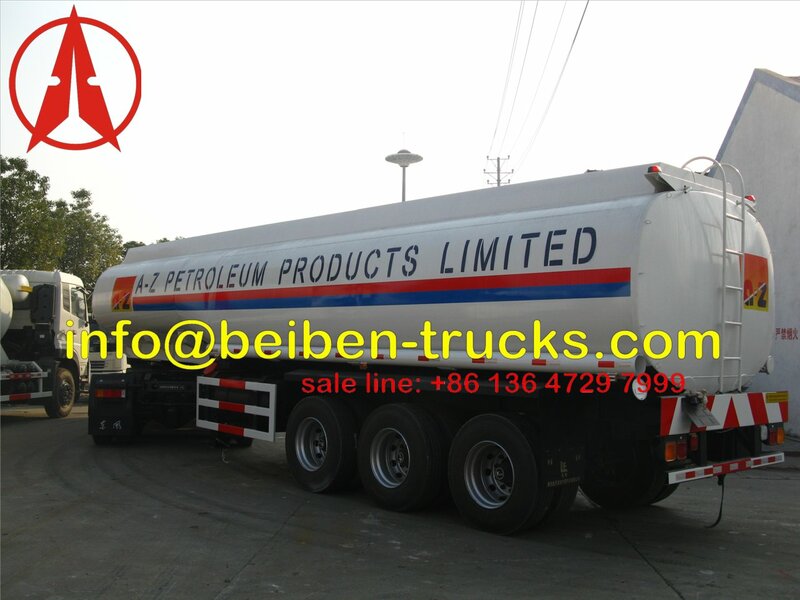 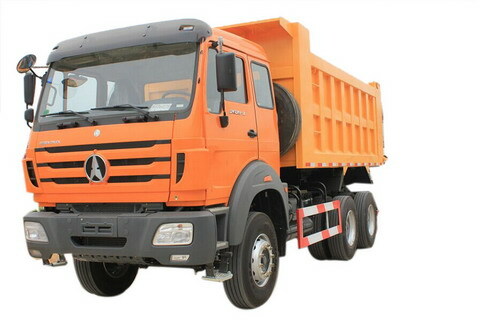 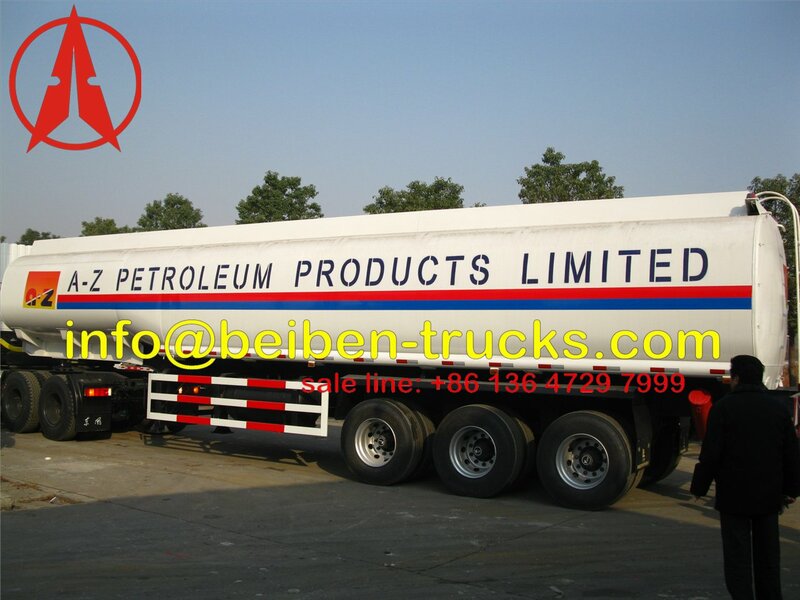 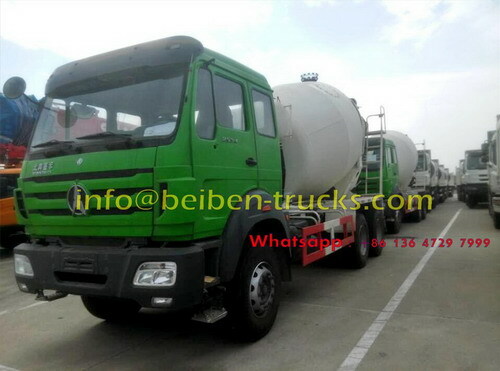 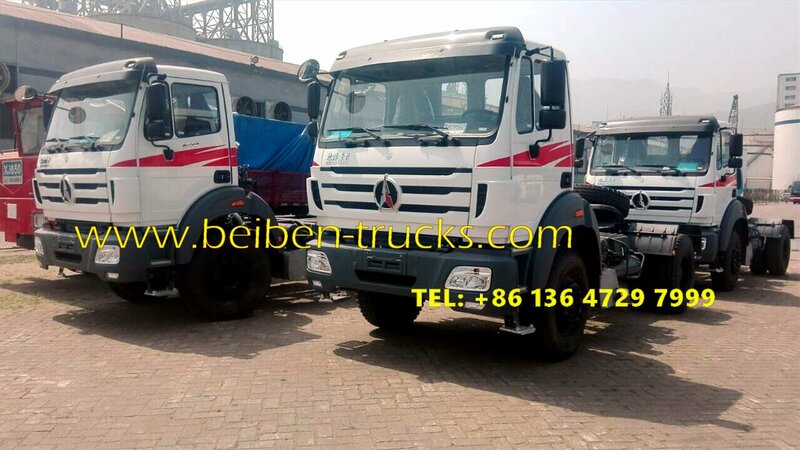 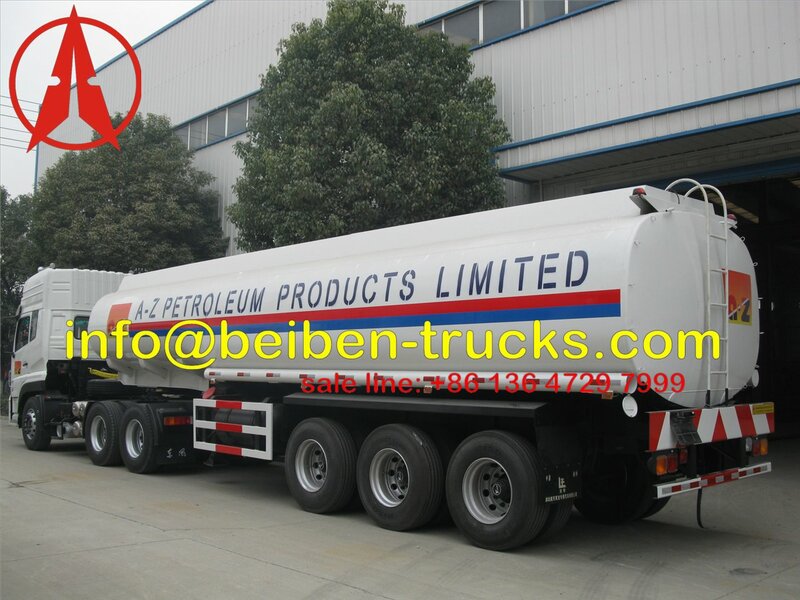 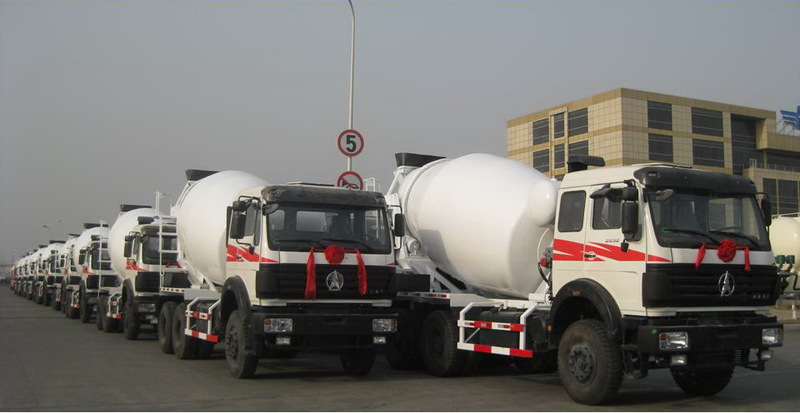 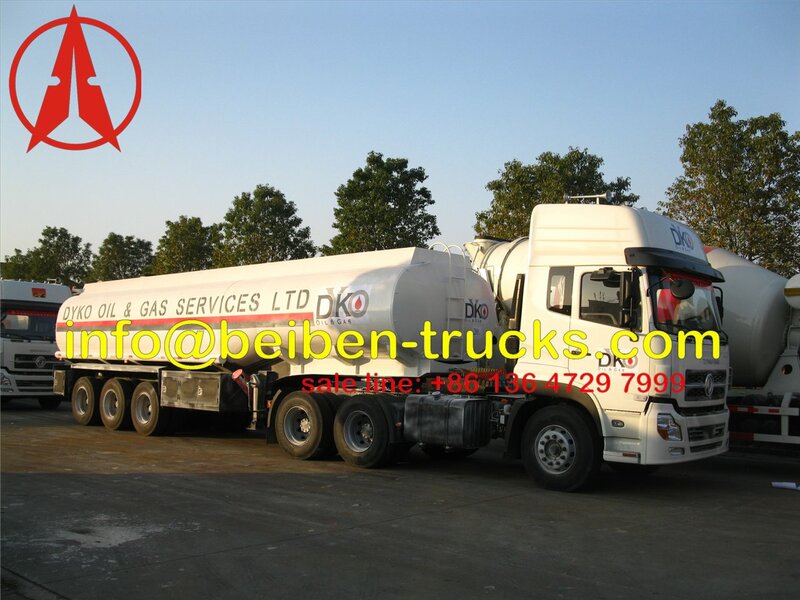 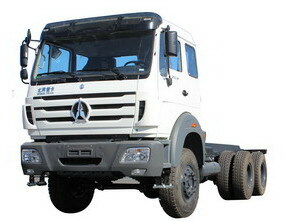 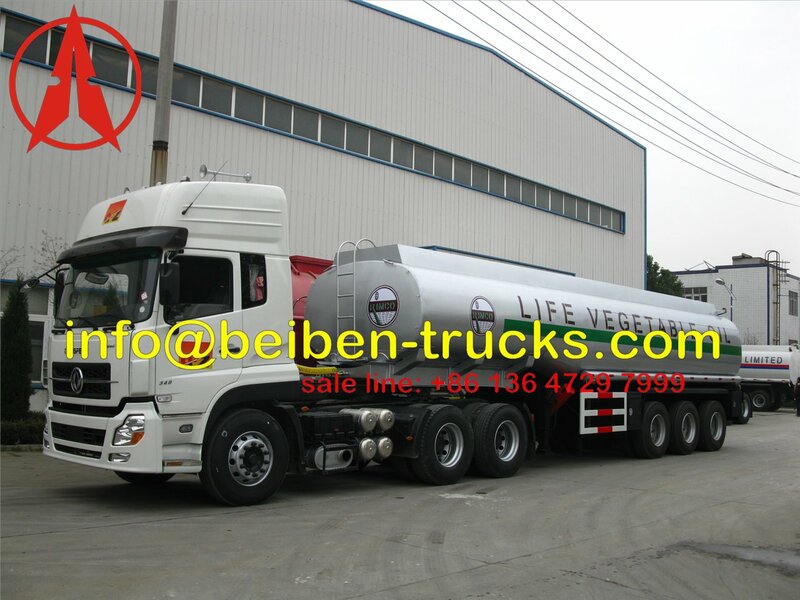 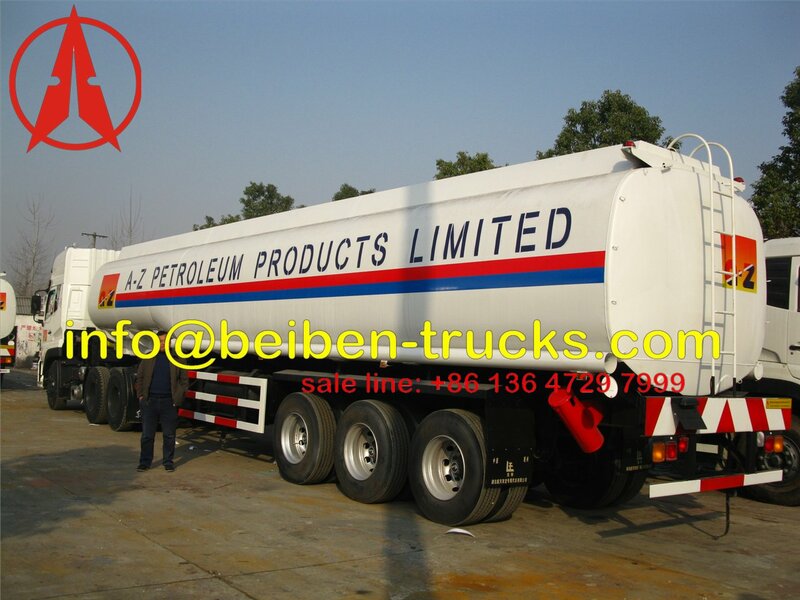 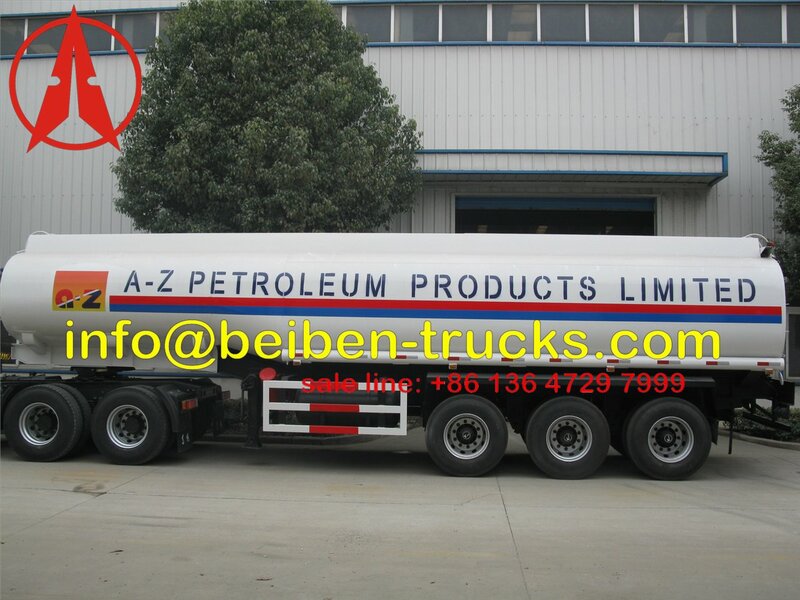 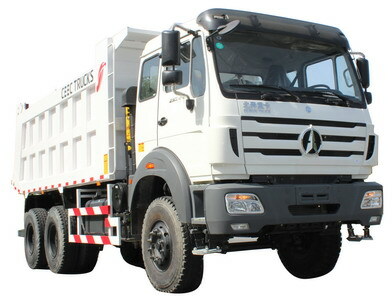 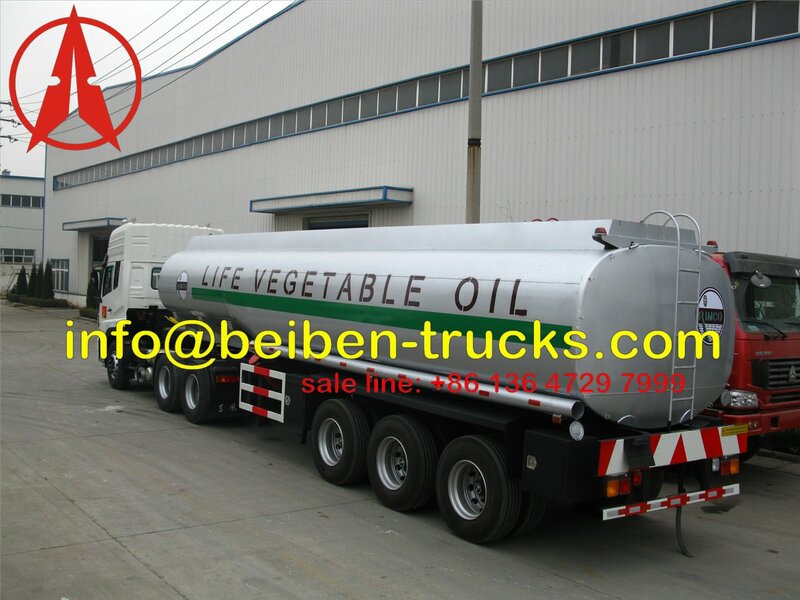 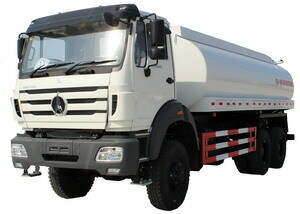 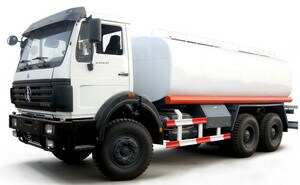 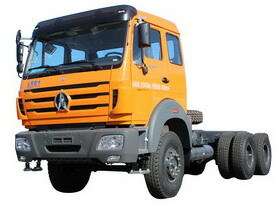 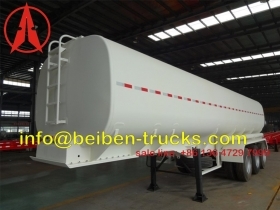 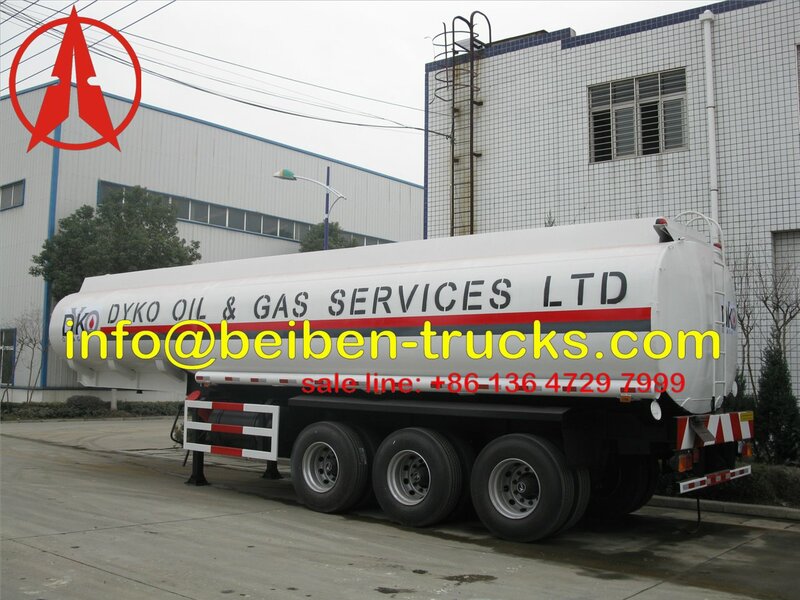 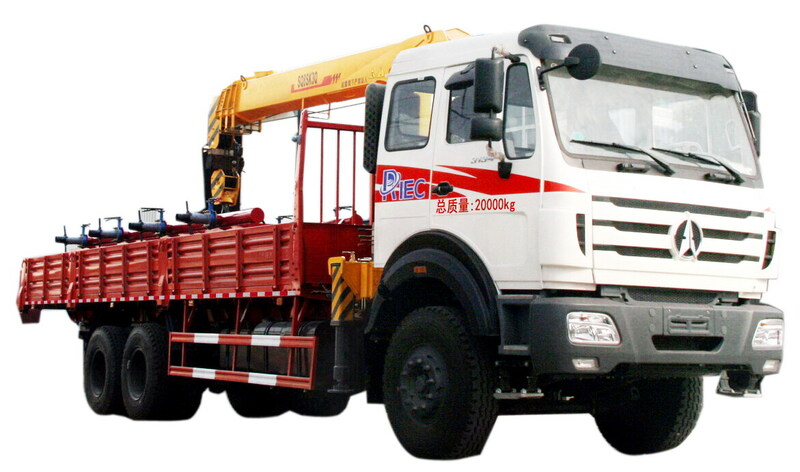 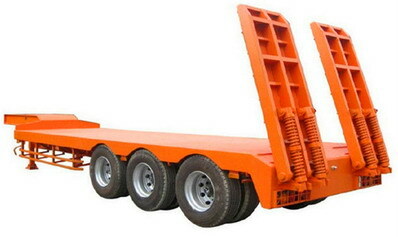 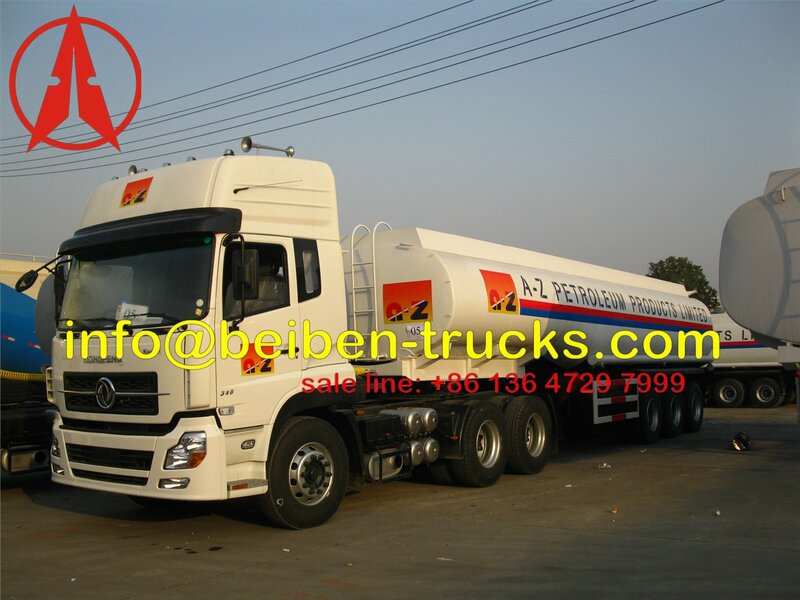 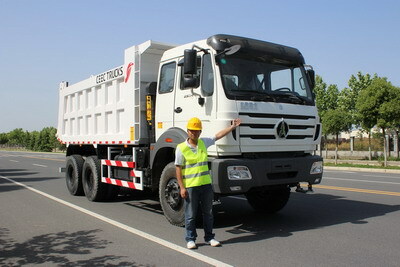 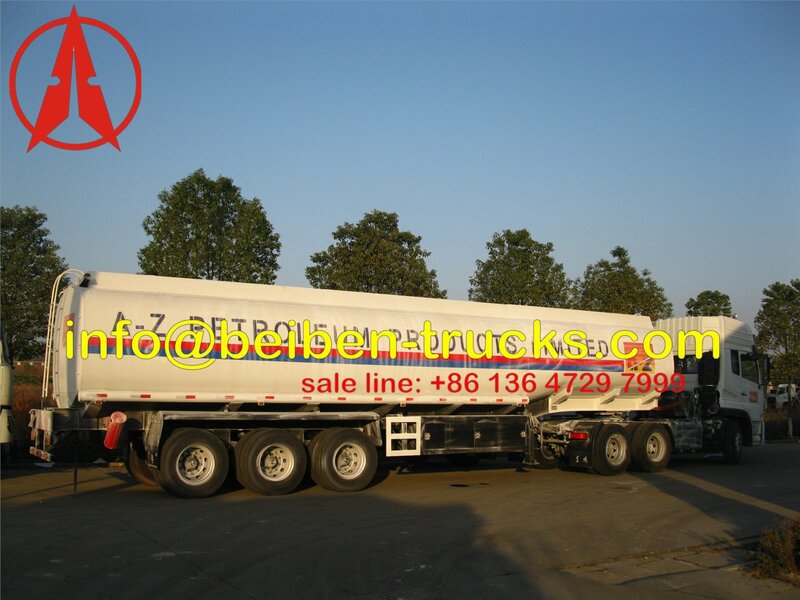 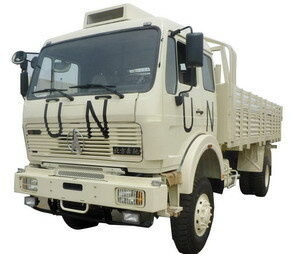 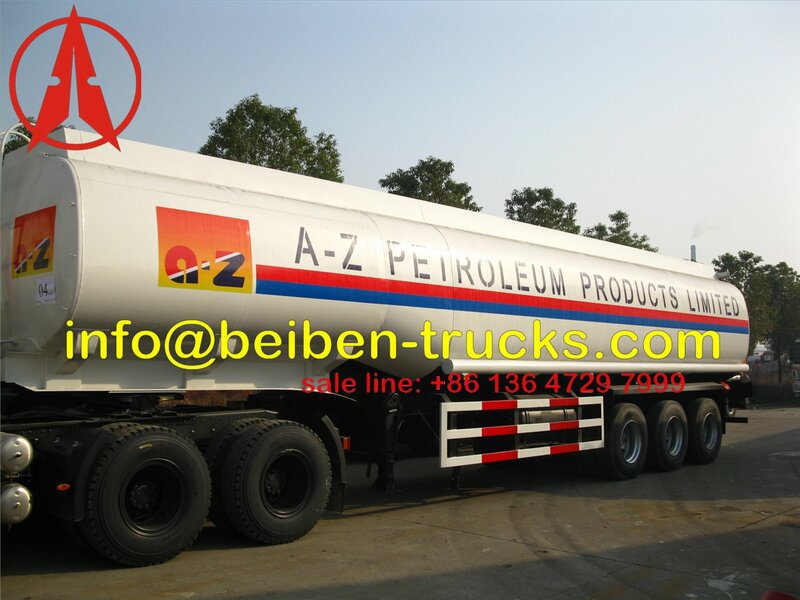 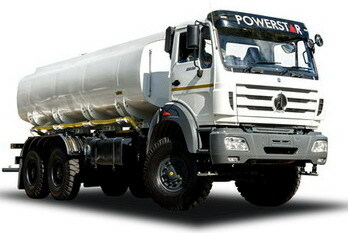 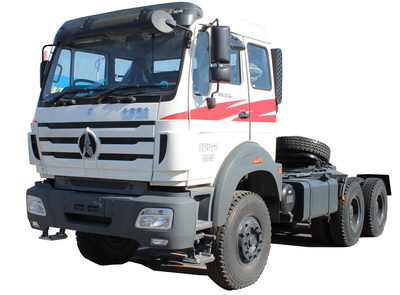 we provides light-weight and high-volume aluminum fuel tank semi-trailer with 3 axles to customers. 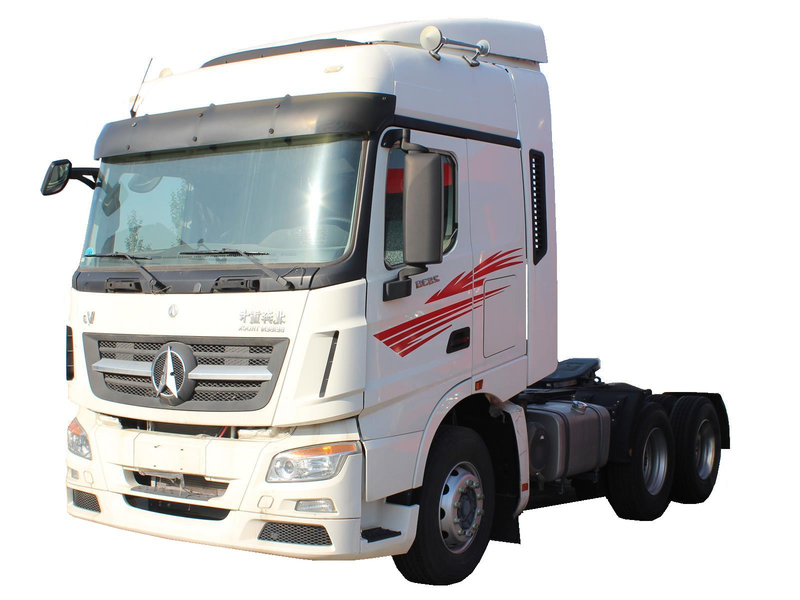 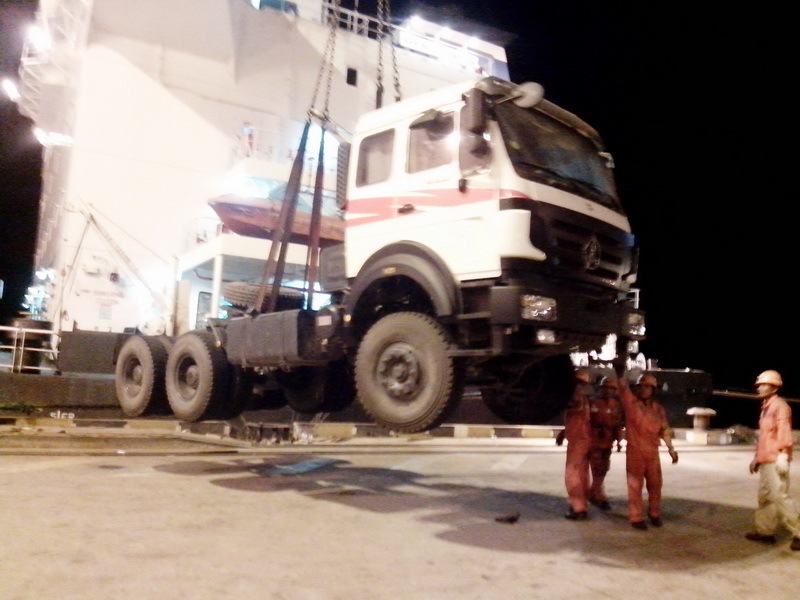 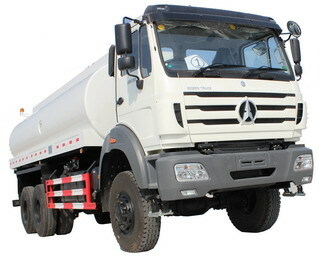 With 50000 liter max volume, 6600kg min weight and European ADR standard, it is an optimal transporter for fuel logistic industry. 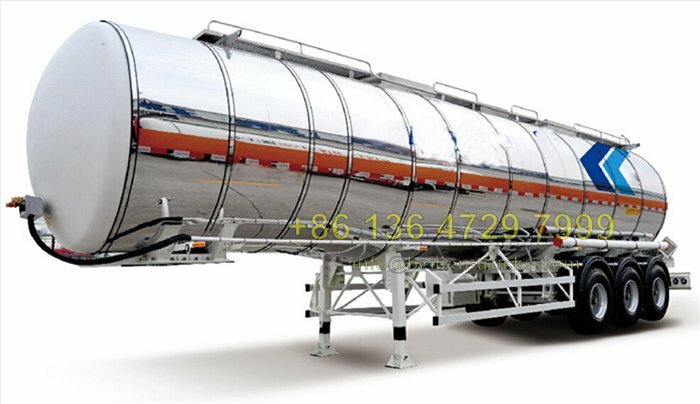 Why choose our Aluminum alloy tank? 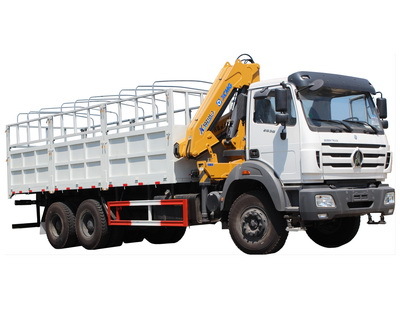 Aluminum alloy reduces the weight up to 65% comparing to traditional carbon steel. 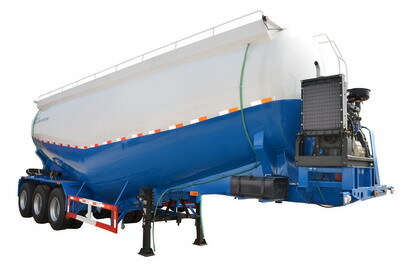 The aluminum fuel tankers of CEEC provide substantially improved performance than traditional carbon steel fuel tankers in aspects of fuel economy, safety and durability.